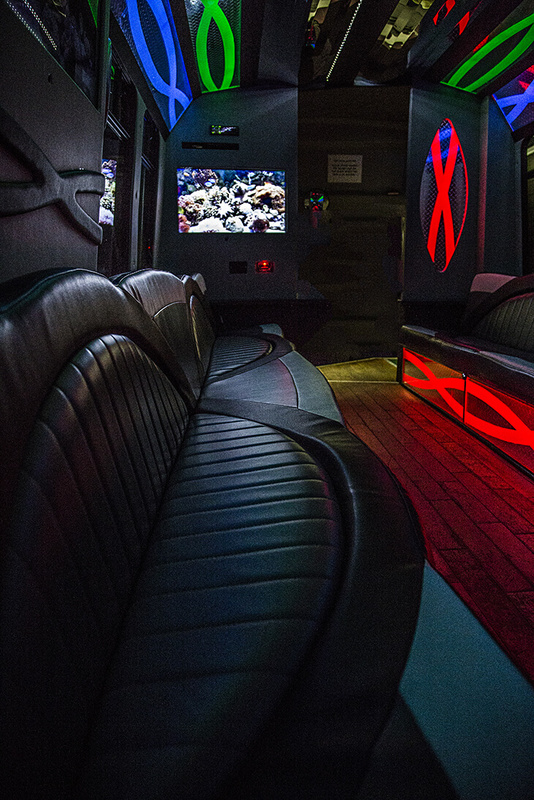 Our 24 passenger bus is the perfect mode of transportation for all of your party needs in New York City. The interior is filled with features to accommodate your trip! Forget about finding a designated driver. A customer service agent is looking forward to your call!